The District is a governmental entity and a political subdivision of the State of Oregon. It was created by the Oregon legislature to provide hospital and other health care services for the residents of the District. The District was created by public vote on July 18, 1967 and the current Hospital facility opened its doors in 1971. 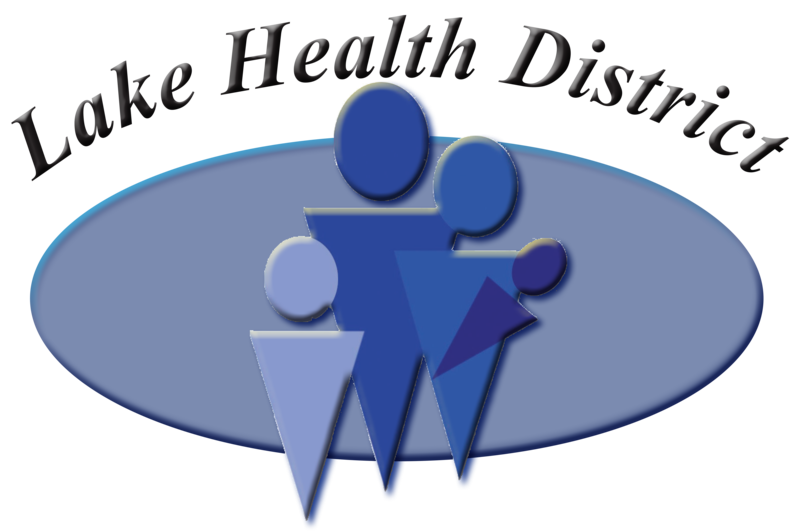 The District operates a 24-bed acute care hospital, an attached 47-bed skilled long term care facility, a home health and hospice service, outpatient clinic services, provided through leased physician clinic facilities, and buildings to support those operations. The District services include the acute care hospital, obstetrical services, surgery, emergency room, and related ancillary services (lab, x-ray, etc.) associated with these services. A 5-member Board of Directors governs the District. The members of the Board are elected for a term of 4 years. Elections are staggered so no more than one third of the Board is up for election at one time. The Board is required to elect a President and Secretary. One of their duties is to appoint an Administrator - Chief Executive Officer (CEO). The Board delegates the day-to-day operations of the District to the CEO. The District is a municipal government entity. As such, the District levies and the county collects property taxes from property owners within the Health District. These tax revenues are used to support the purpose of the District Hospital, which is to provide health care to the members of the district. However, tax support is minimal representing approximately five percent of hospital receipts. The Government Accounting Standards Board prescribes the financial reporting of the District. This is the format followed by the District. The State of Oregon's Auditors Office maintains copies of audited financial statements. Board Meetings are held at 6:30 p.m. on the first Thursday of each month unless otherwise published.